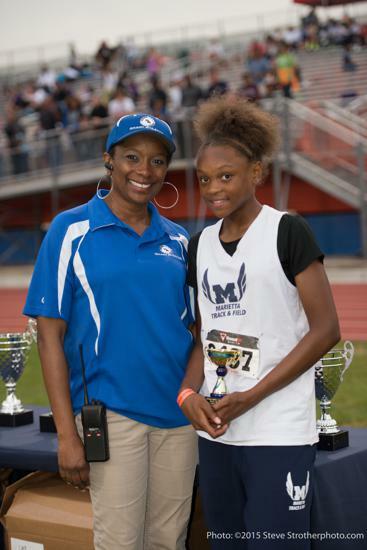 This season, SMART hosts not only the 8th Annual Georgia Middle School Track & Field State Championships but its Fourth Annual Georgia Middle School State Preview meet. 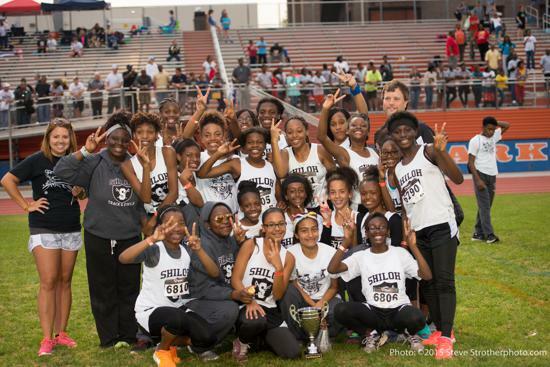 These events will feature athletes in grades 6, 7 and 8, from regions across the state, competing for individual medals and team trophies and vying for the title of State Champion. The preview meet is open to middle schools and unattached athletes only; club entries are not permitted.